So your professor says your Orgo 1 final will have a few synthesis problems. 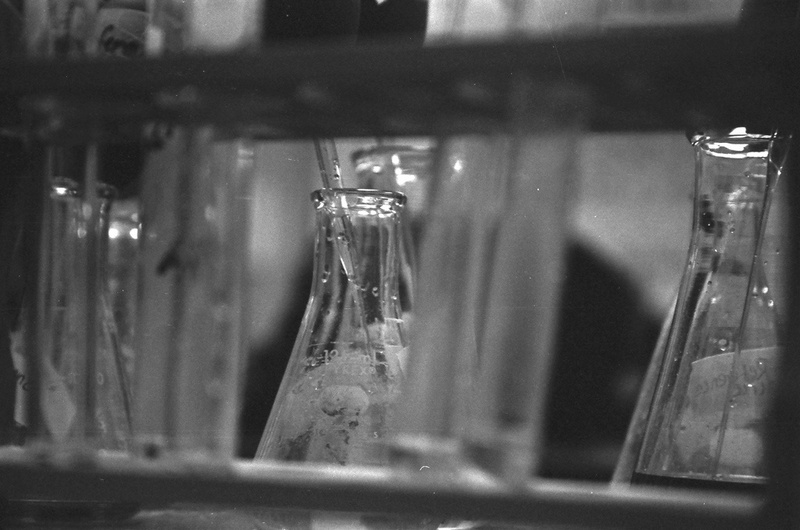 The good news: you’ve only learned a handful of reactions. Namely, you’ve learned how to manipulate alkenes and alkynes, and you know a little about radicals, substitution versus elimination, and the chemistry of alcohols, thiols, ethers, and epoxides. The bad news: well–there’s none to give. Managing synthesis problems in Orgo 1 is easy when you learn to look for red flags! Learning amino acid structures is a challenging part of biology and biochemistry coursework. Many students feel totally overwhelmed by the task. The best way to master this skill is lots of repetition (here is a link to a Sporcle quiz that may help you with the repetition part) but it can be helpful to have tricks and mnemonics to get you started. Below is a chart with some mnemonics and tricks that I have collected over the years-hopefully this will be a good jumping off point for your amino acid mastery! Chemistry is confusing enough with IUPAC nomenclature procedures to know, and the difference between E/Z and cis/trans alkene descriptions, and so many other new terms, models, units, and symbols. 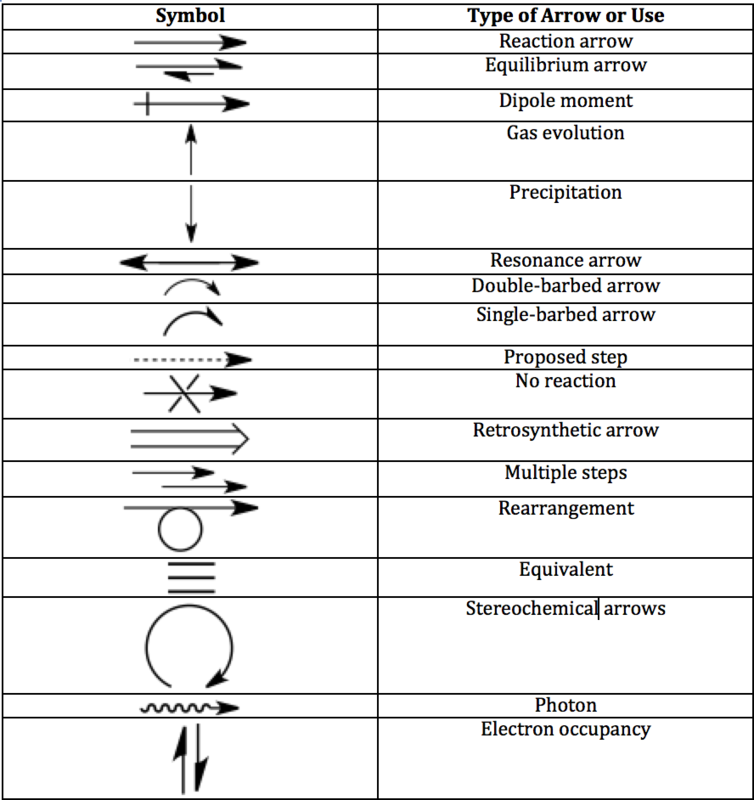 But the most common and important symbol in chemistry is the arrow. 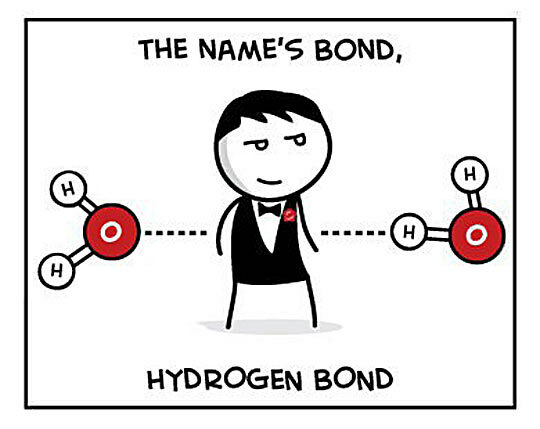 What Is The Chemical Bond? No…not that kind of retro. 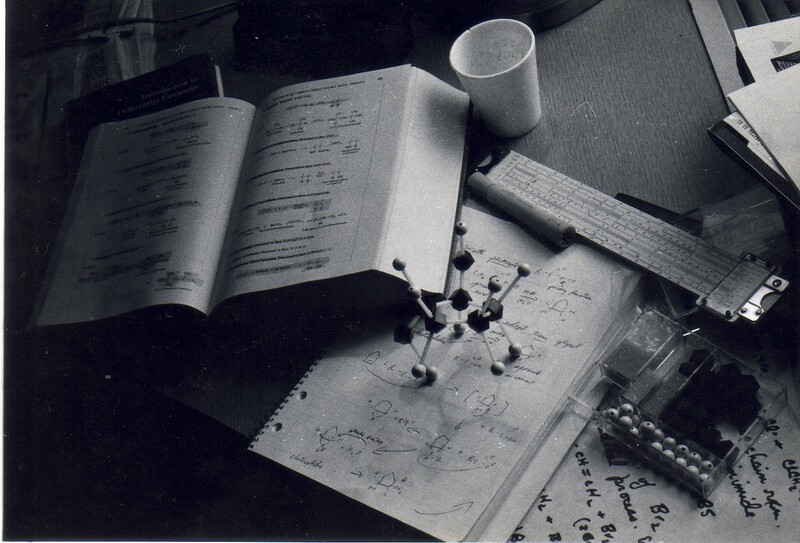 People often dismiss organic chemistry as “all memorization”. 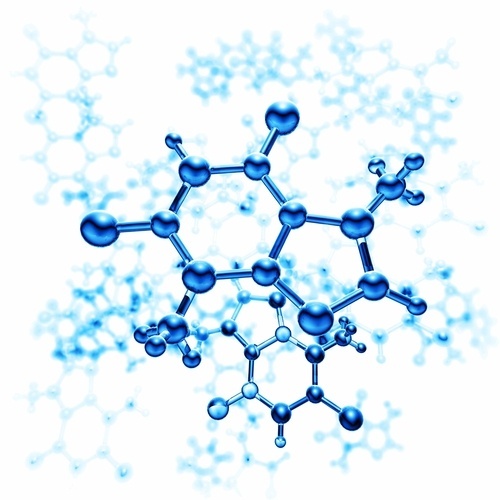 I disagree – organic chemistry is just a series puzzles based on a few basic concepts (electronics, sterics, orbitals) that come together to answer almost any problem you might encounter on your homework or tests. Many students find organic chemistry to be one of the most daunting classes that they take during college. And they’re right, it’s not easy! 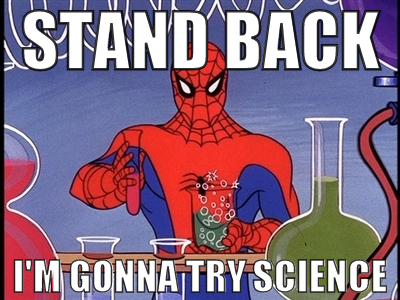 But with some good study skills, it’s possible for anyone to succeed and become a master organic chemist. 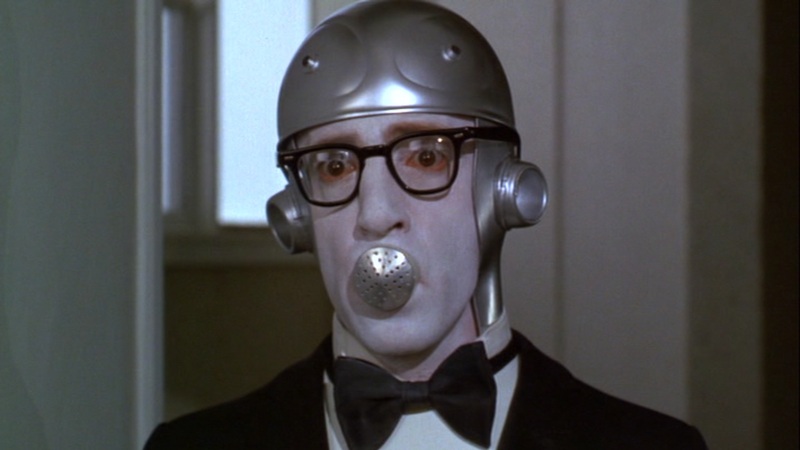 Robots are awesome, but don't become robotic while using mnemonics! Mnemonics: from the Greek “Mnemonikos:” of or relating to Memory.A device such as a verse or formula or rhyme used as an aid in remembering concepts. Named for Mnemosyne, the goddess of memory in Greek mythology. The most popular kind of mnemonic device is known as “expressions/words.” This refers to the method whereby the first letters of the items to be remembered are organized into a snazzy and memorable word, phrase, or sentence . Almost all algebra students know “Please Excuse My Dear Aunt Sally,” but just because you’ve graduated high school doesn’t mean mnemonics stop being useful—in fact, they’re more important than ever for developing good study skills. In an effort to remember the 11 organelles in the cytoplasm of eukaryotic cells, even a professional biologist will rely on a sentence like “Nobody Can Roast Really Great Steaks Like My Neighbor’s Cousin Vinny.” For our MCAT tutoring students in Boston and New York, mnemonics are the very breath of life. But it’s important to understand that there are way more ways to design mnemonics than just simple sentences. Today, I’d like to show you some.